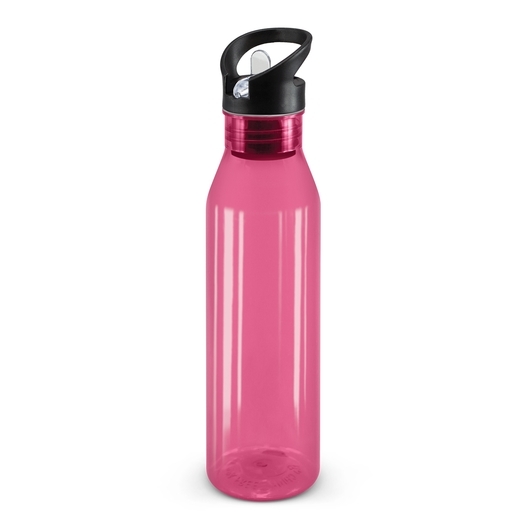 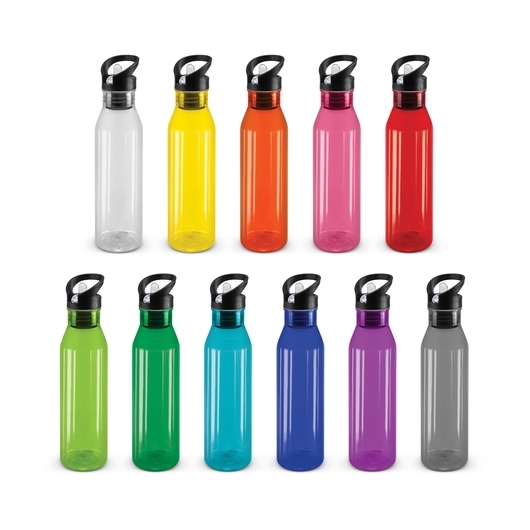 A fabulous translucent water bottle available in a number of different colours. 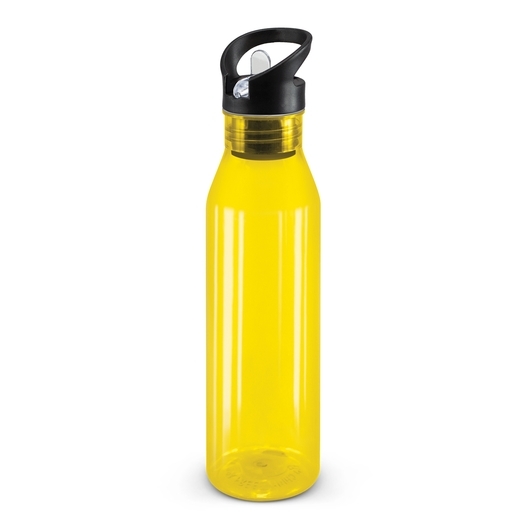 A remarkable bottle that's bright, fun and easy to use. These bottles are recyclable and made from BPA free, translucent Tritan co-polymer which is both impact and shatter resistant. 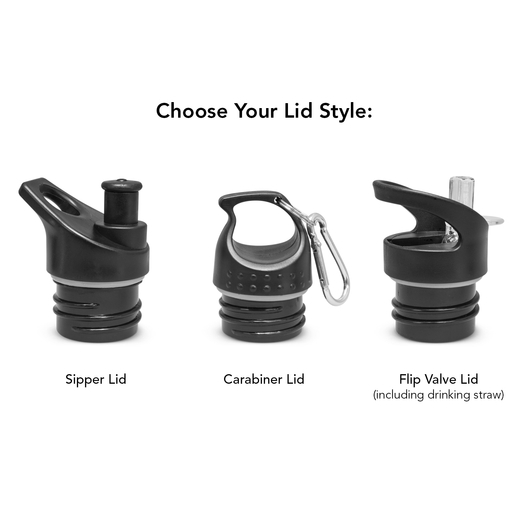 These bottles are also dishwasher safe and odour resistant and come with your choice of 3 different lids. 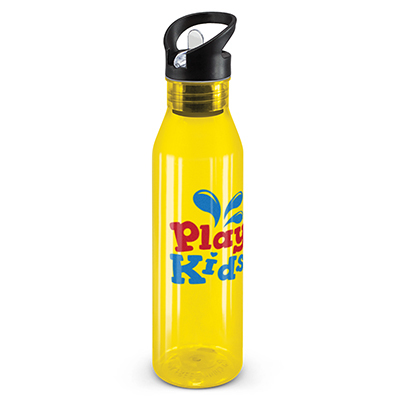 We can also be supplied with a carabiner or gift box for an additional cost, let us know if you are interested.